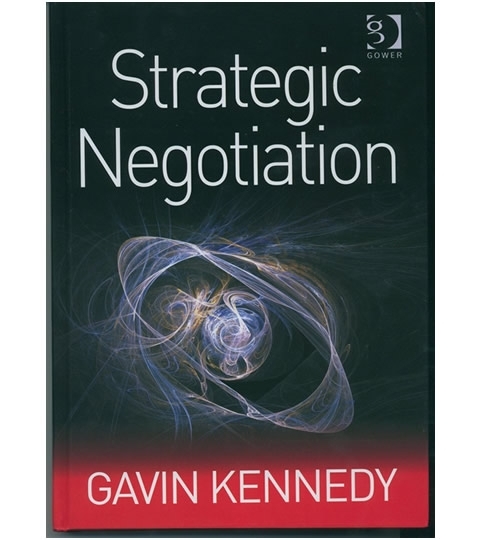 Much of the text is drawn from Negotiate's own training workshops in the Four Phases of Negotiation and the Two Styles of negotiating behaviour. The ability to negotiate effectively is a vital skill for business and for everyday life. 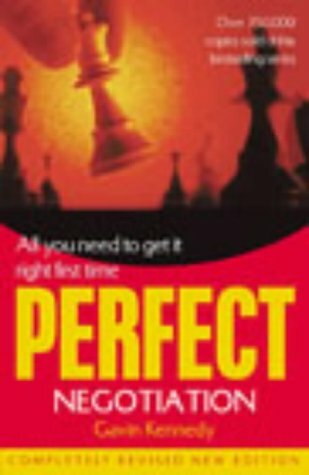 Whether you want to negotiate a business deal, a pay rise – or the price of a new house or car, The Perfect Negotiation shows you how to get a better deal every time – and avoid costly mistakes. SKU: RAN03. Category: Negotiation Strategy. 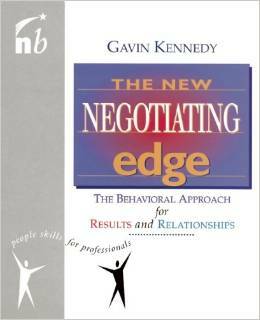 Much of the text is drawn from Negotiate’s own training workshops in the Four Phases of Negotiation and the Two Styles of negotiating behaviour. The book is comprehensive and yet concise and to-the-point. 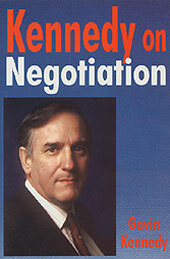 The author is one of the worlds leading experts on negotiation, and a very experienced author. This book is written in simple, clear language and is designed to be of immediate, practical benefit to readers.